A Targeted Public Relations Strategy Is An Important Element For Any Business. A Focused Public Relations Program Builds Credibility And Stimulates Awareness Of Your Company’s Products Or Services? Has your business ever had an effective public relations strategy? Most businesses will answer “no.” An effective public relations strategy starts with creating a targeted campaign that focuses on achieving your business goals. 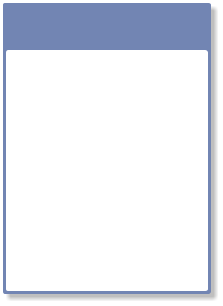 This can be through a combination of tactics, such as, media relations, press releases, newsletters, etc. Some Benefits Of A Public Relations Program For Your Business Are: • An Affordable Way To Reach Your Target Audience • Builds Credibility • Stimulates Awareness Of Your Products And Services • Increases Your Company’s Search Engine Presence Most businesses do not have the internal expertise or time to implement a public relations program. PDM Communications can help your achieve its business goals. 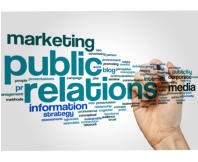 To find out more about our public relations program, contact us today. Public Relations Services: • Public Relations Plans • Press Releases • Event Promotions • Media Relations • Newsletters • Corporate Communications • And More!